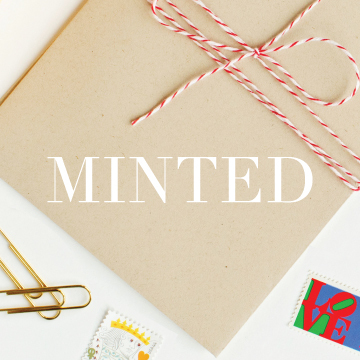 Voting is now open for the latest Minted Challenge: Save the Dates. 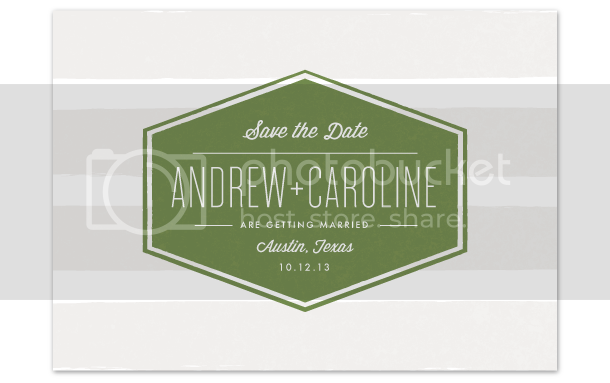 Anything wedding related is a favorite design category of mine, and I was able to submit several for consideration. Meet in the Middle, Effortless, Badge, Embellished, Love, Style and Pop of Color. Vote here if you wish! Voting ends on Thursday! 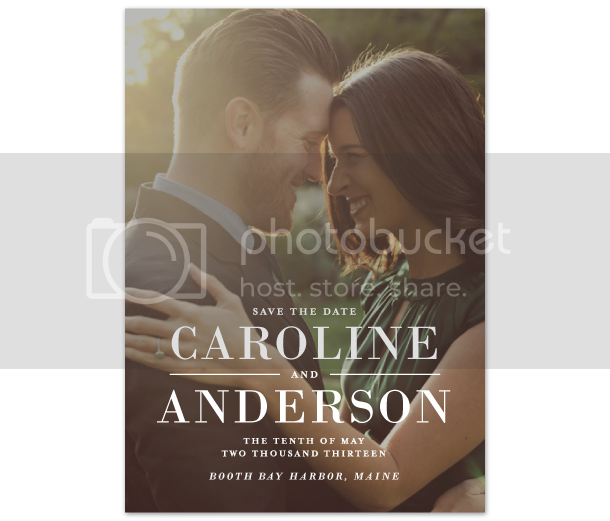 Posted on November 27, 2012 by Lauren and filed under Minted, Save the Date and tagged dallas wedding invitations Minted Palm Papers photo cards Save the Date wedding invitations. 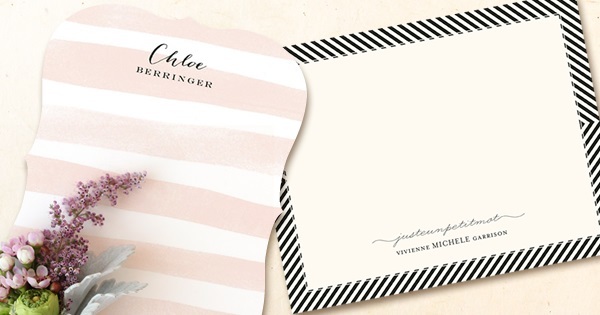 Last week, I was so excited to be featured on Invitation Crush, a blog dedicated to lovely invitations, announcements and save the dates. 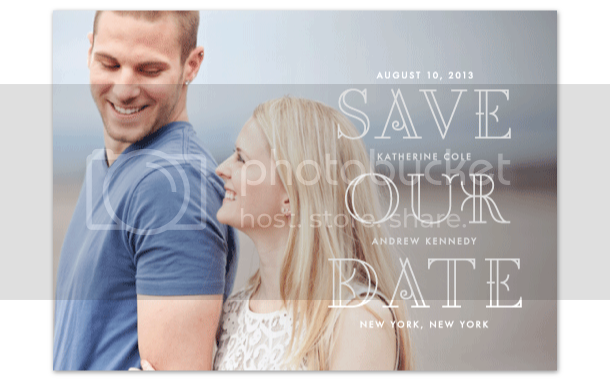 A save the date that I designed for Kristen and Sean (who are getting married THIS weekend!) 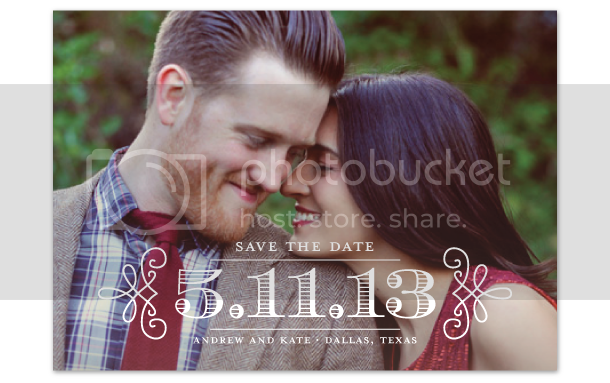 was included in a round-up of unique photo save the date cards. Thanks to Cristina of Wisner Photo, I had a stunning photo to work with. Check out mine and several other fun photo cards here! Yay! 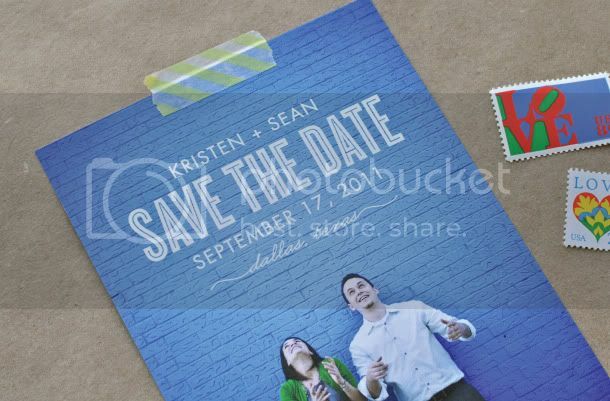 Posted on September 11, 2011 by Lauren and filed under Save the Date and tagged custom design dallas letterpress dallas wedding invitations letterpress letterpress wedding invitations Palm Papers Save the Date wedding invitations. 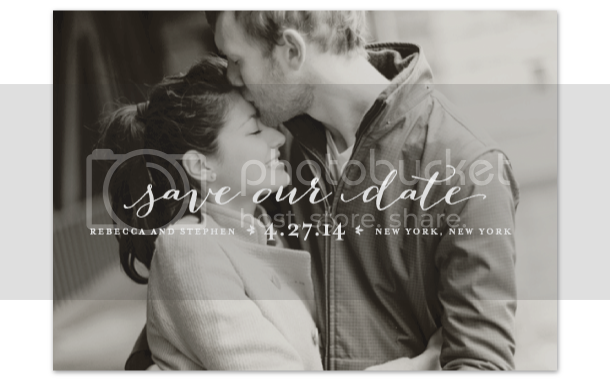 I am currently working on the wedding invitation of my good friend and co-worker, Kristen, so I thought I'd share their Save the Date design on the blog. Kristen and Sean are such a fun couple and their engagement pictures, by Wisner Photography, really captured their fun loving personalities. 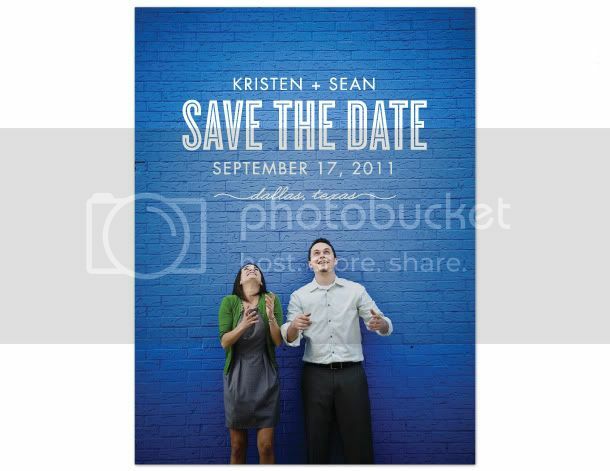 We had a hard time narrowing down the photo for the Save the Date... but when it came down to it, this photo with the blue wall backdrop seemed to be made for it. I love how they turned out! 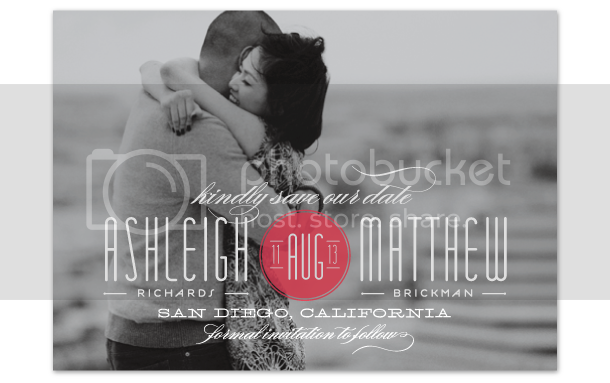 Posted on June 8, 2011 by Lauren and filed under Save the Date and tagged dallas letterpress dallas wedding invitations letterpress letterpress wedding invitations Palm Papers Save the Date wedding invitations.